BBQ Dragon Fan – Scratch ‘n Dent! 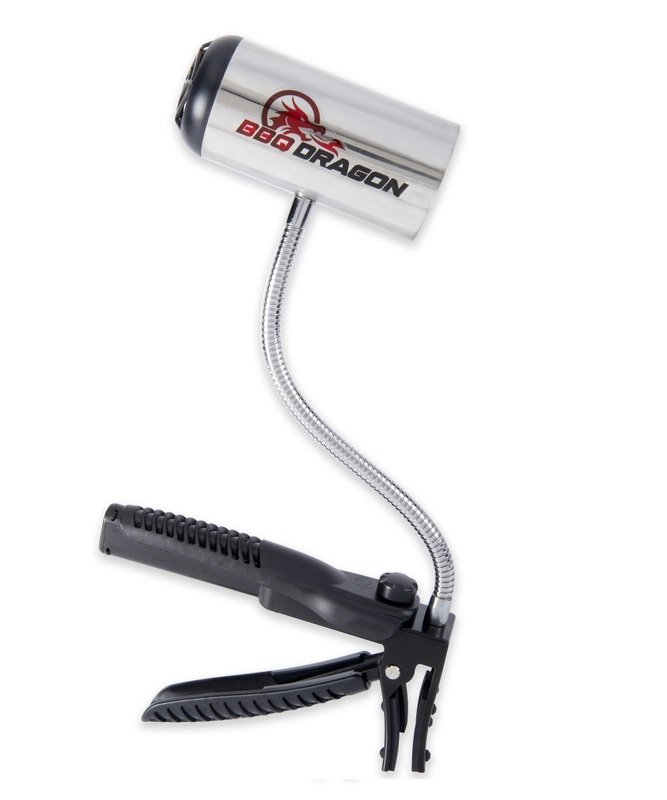 The BBQ Dragon is a fire-starting tool that starts charcoal faster than a chimney without using lighter fluid, controls the heat of grills and smokers, revives smouldering fires, and heats ceramic cookers to pizza-cooking temps in just minutes. 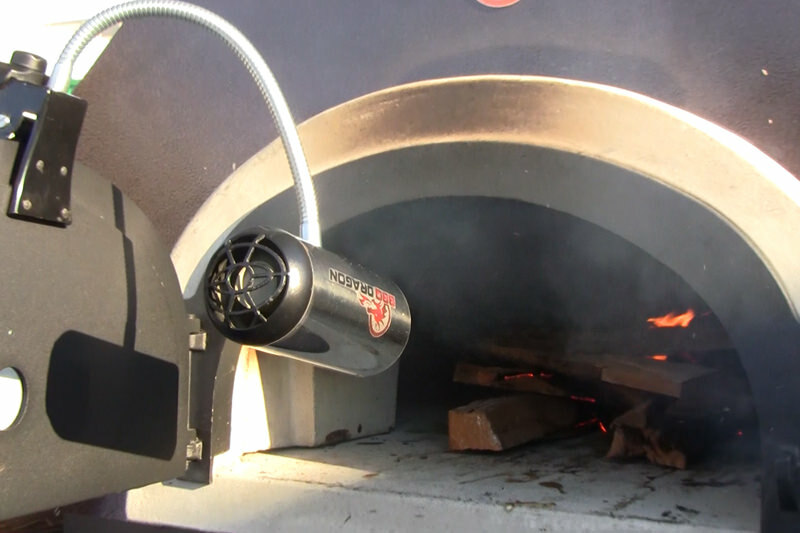 It works by blowing large amounts of low-velocity, cool air at fires, providing them with more oxygen so they burn hotter and faster. 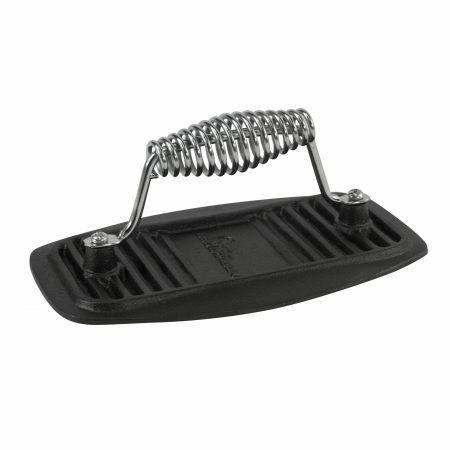 It’s cordless, hands-free, and portable so you can use it tailgating and camping, or at the beach. 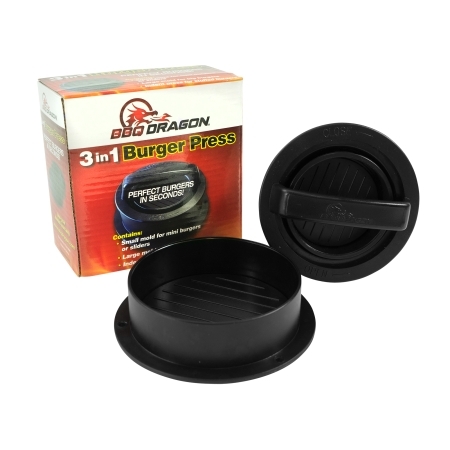 It works for grills, smokers, fire pits, fireplaces, wood stoves, and more. 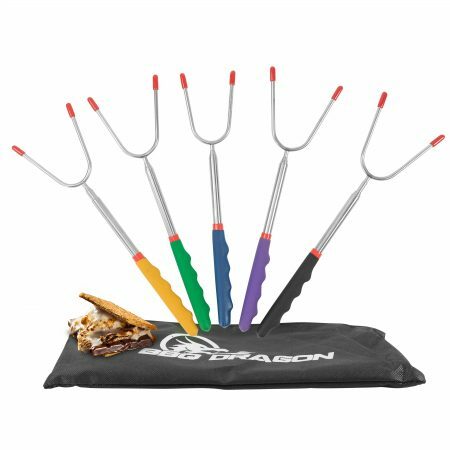 Chimney of Insanity Dragon Wing Shelf – Scratch ‘n Dent!